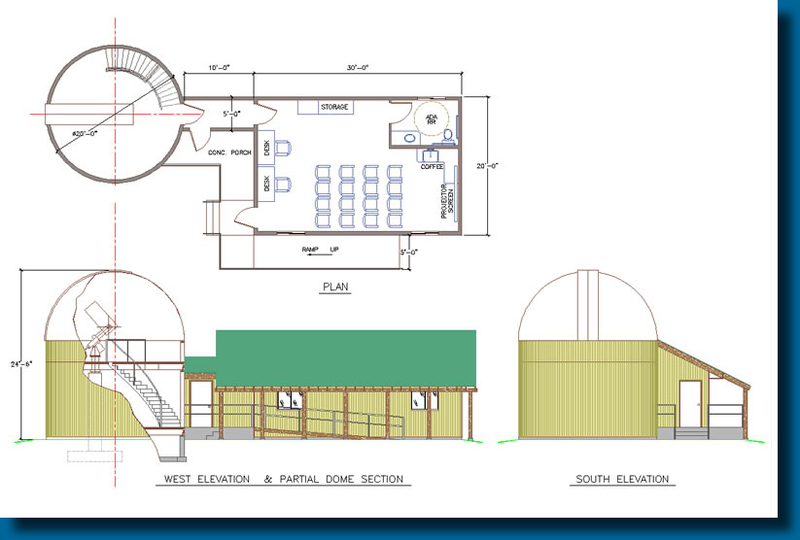 The Big Sky Astronomy Club has a dream. In 2005, the Board of Directors, Club Officers and Club Members embarked upon a plan to one day construct and operate an observatory. The plan is to make the facility accessible remotely, over the Internet, so that valley schools and other organizations will be able to use it to further the education of the youth of our valley in the Science of Astronomy.